From the creator of Cyborg Onslaught comes a collection of uplifting, inspiring, and elation inducing loops and trap samples. 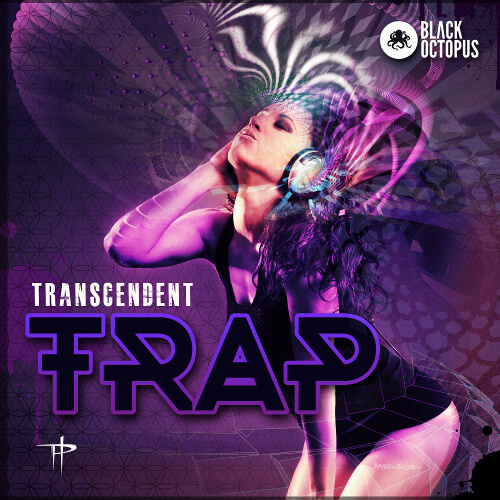 Complete with the utmost quality, high definition loops and samples in 7 different full construction kits, Transcendent trap is a pack suited to all kinds of producers. You will get a massive collection of some triple A quality crisp/punchy drums, monstrous sub drops, ethereal vocal stabs & pads, and gritty fx risers & falls. Use loops from the construction kits to remix into your own tunes or completely chop and pitch the samples to create something brand new and add your own flavor to the sounds. The seven full construction kit songs can be re-pitched and mixed and matched All loops are labelled with tempo and key information for your convenience. As a bonus, every single musical part has also been broken down into sustained one shots so you can use any of these designer synth sounds as creatively as you choose.